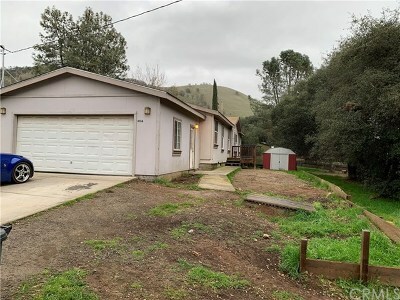 Paved street, level lot, nice home. 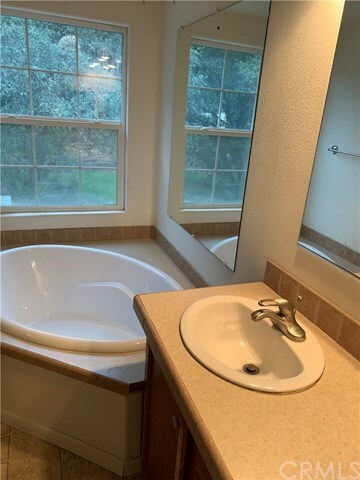 Make some instant sweat equity on this one, listed below market value. 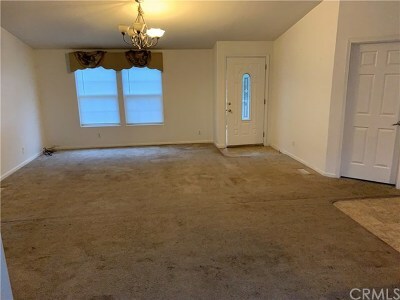 Needs paint, carpet and elbow grease to turn this home back to what it was. 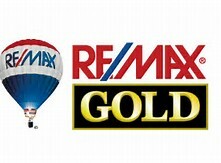 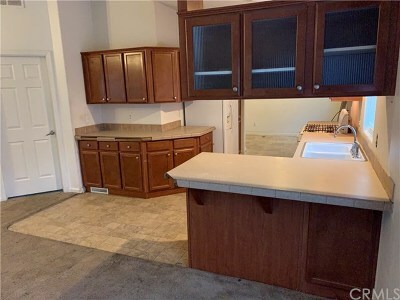 1350 square feet, 3 bedroom, 2 bath home with a nice open floor plan. 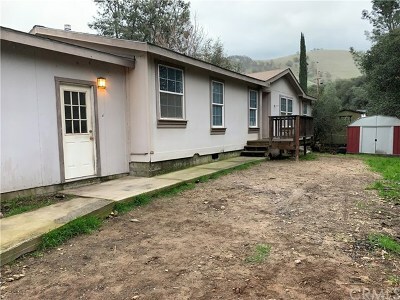 Price to sell, home has 433 foundation, Year built 2006. 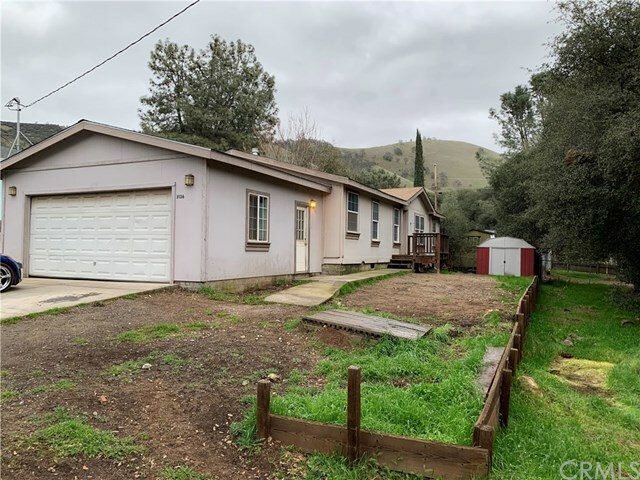 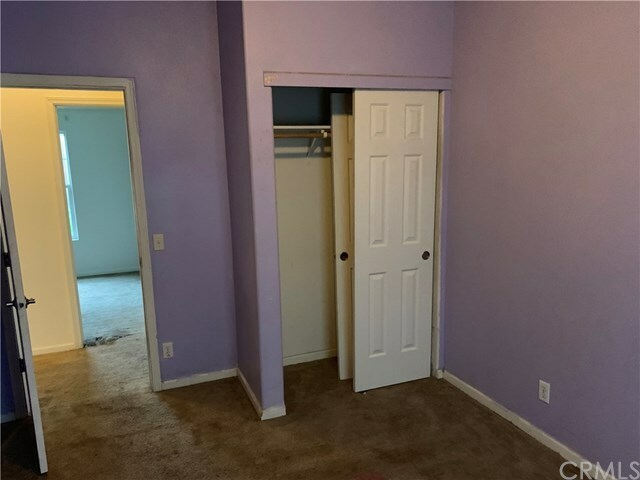 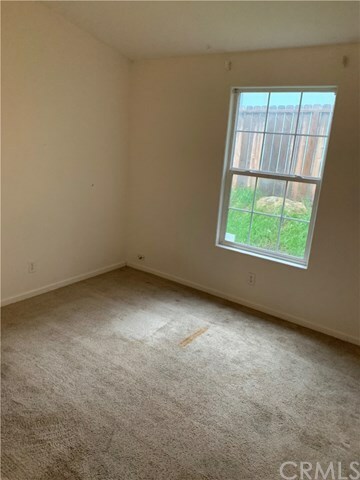 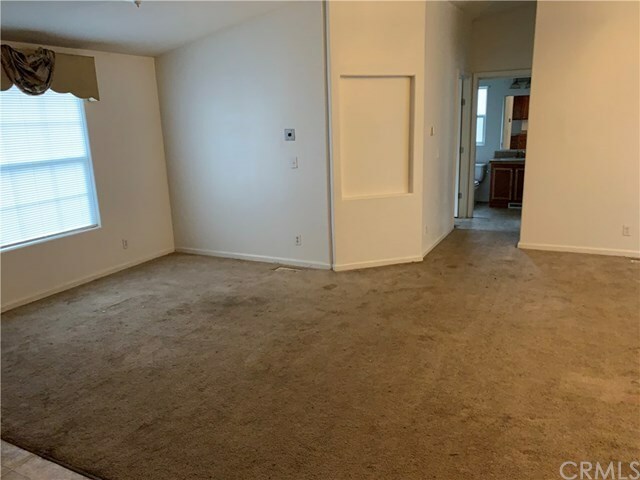 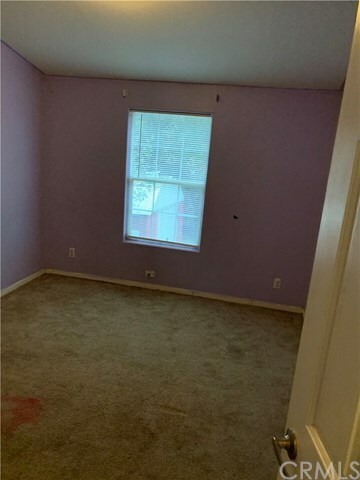 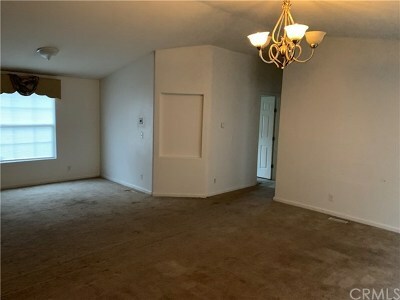 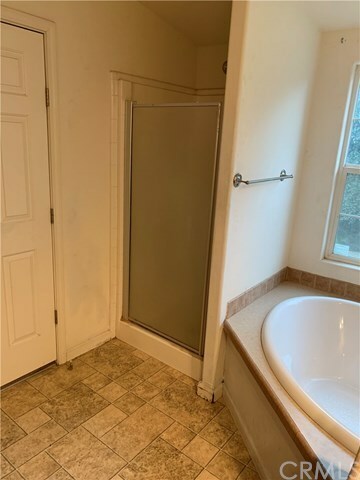 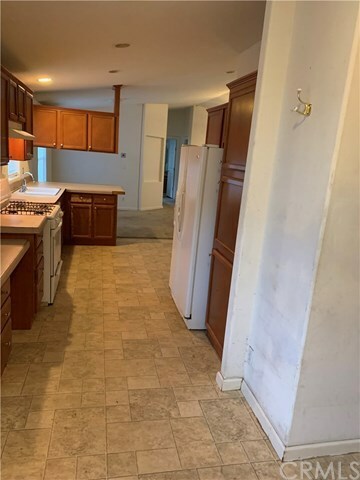 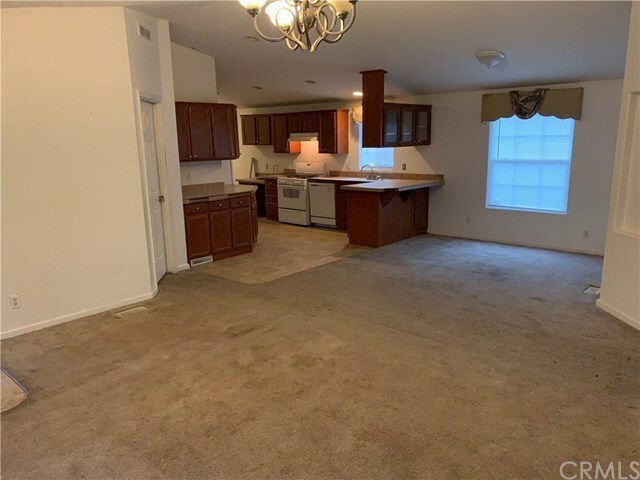 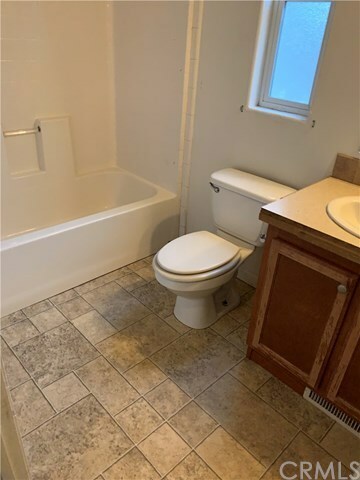 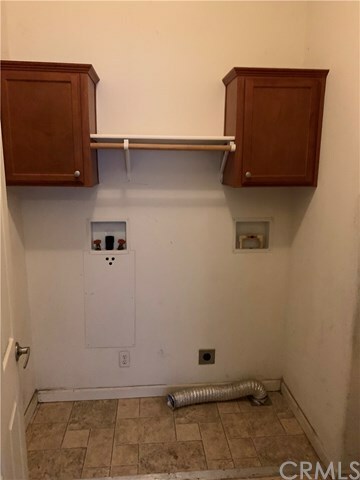 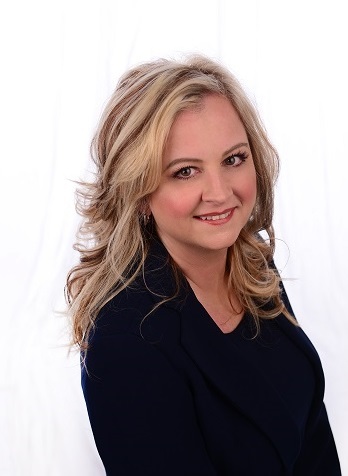 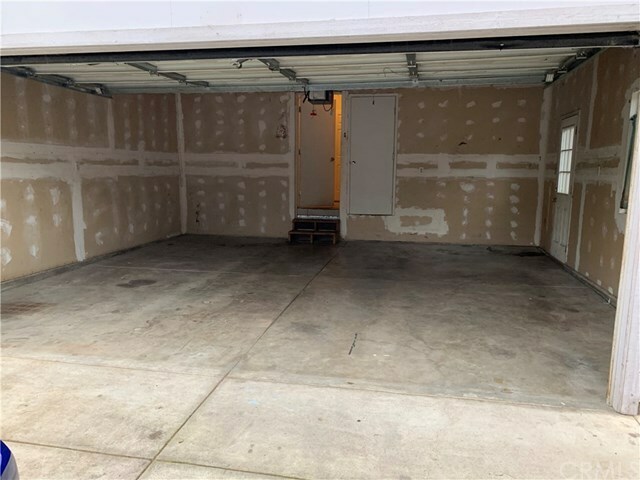 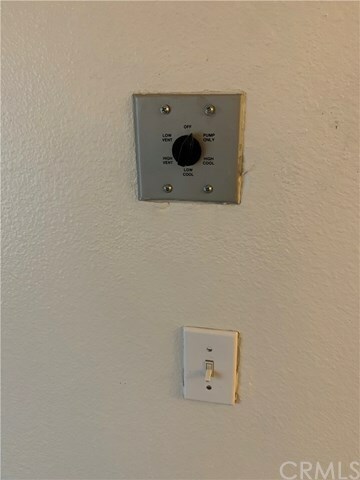 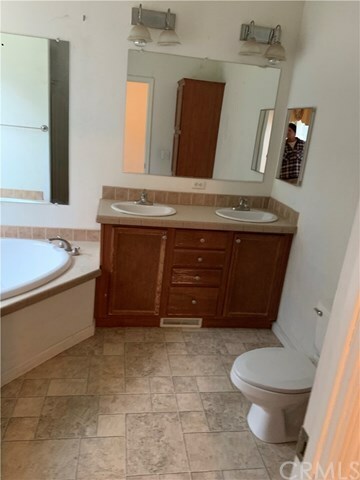 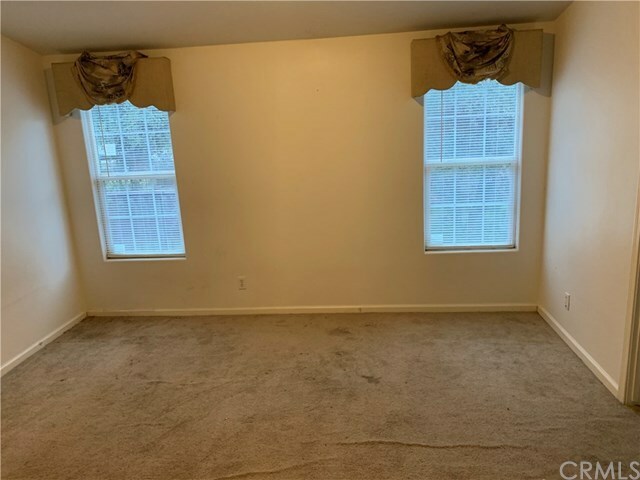 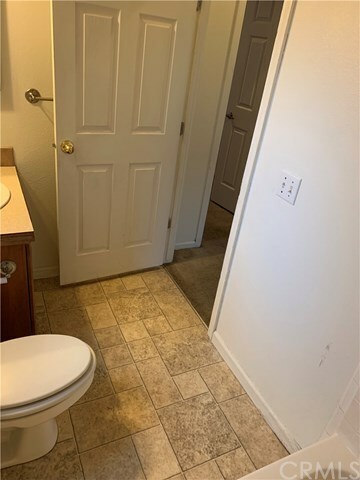 Owner has scheduled for new paint, carpeting, etc and willing to give a seller credit if purchased before the work is complete.